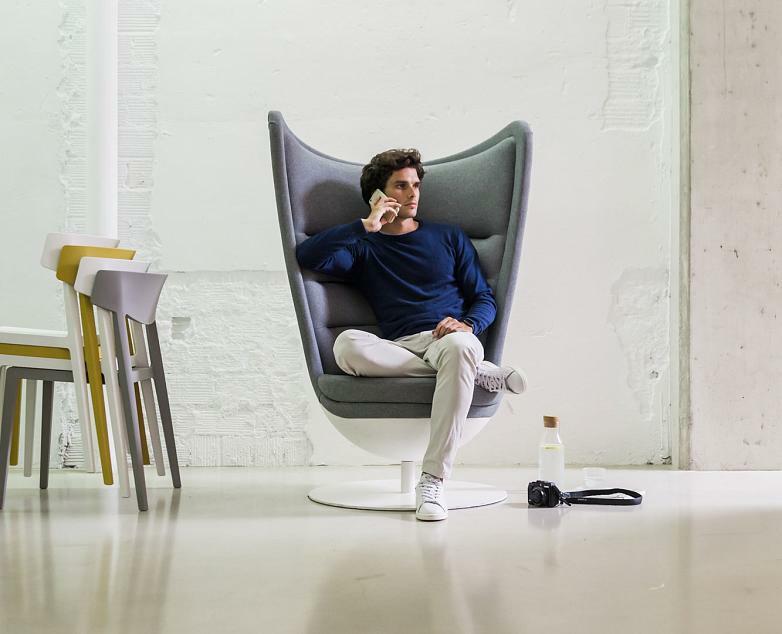 Actiu has developed an armchair for soft seating areas whose sole purpose is to make the user feel different and one that can turn your routine 360 degrees, and with it, your imagination. Badminton represents the great commitment to the embodied sophistication of a bucket seat and a completely new design. Created by ITEMdesignworks, this chair is an invitation to break the routine, to change space and attract new moments of inspiration. Numerous international studies highlight how workspace directly affects the welfare of the people, which has a direct impact on the results of the companies. Combining open spaces that enable private relaxation areas is the key to the worker to carry out their work without being interrupted. Badminton aims to be the tool to have a place of concentration or conversely, if required, a space for conversation and collaborative work. The important thing is to have areas where the user has control and can choose which room to use depending on the activity to be carried out, at all times. “The goal is to feel good and be comfortable, always promoting an active attitude” says Cuñado. Thanks to its dynamic and open design, enabling conversation, reading or using electronic devices promoting relaxation times as well as concentration times. “To maintain this active attitude, arms have been removed and a 180 degree opening has been established which enables conversation with people around but without problems, and at the same time, thanks to its high back and the soundproofing of its structure, protects and privatises the environment, for example, a phone call”, says Javier Cuñado. 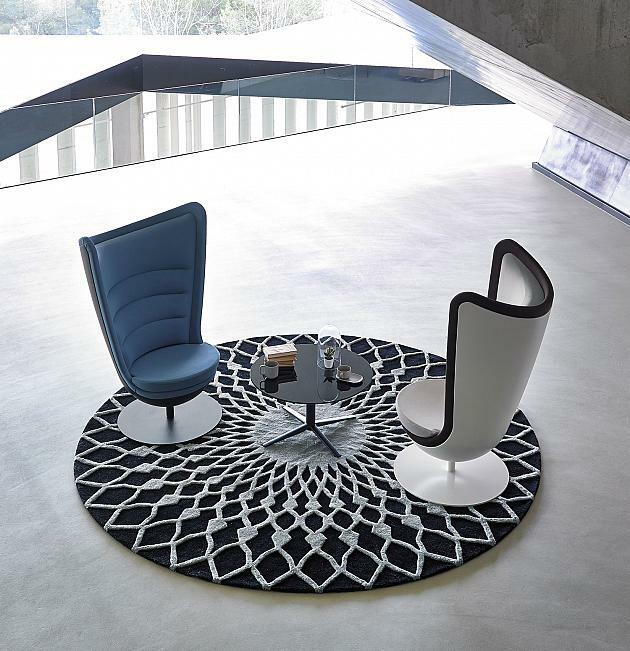 The Badminton chair aims to be the differentiating factor in the current work environment. 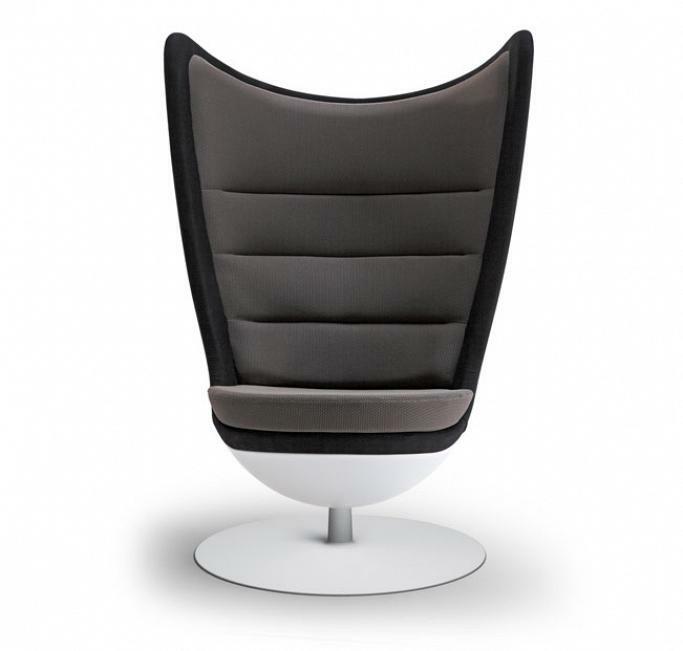 “It's an iconic item within the office furniture of Soft Seating. 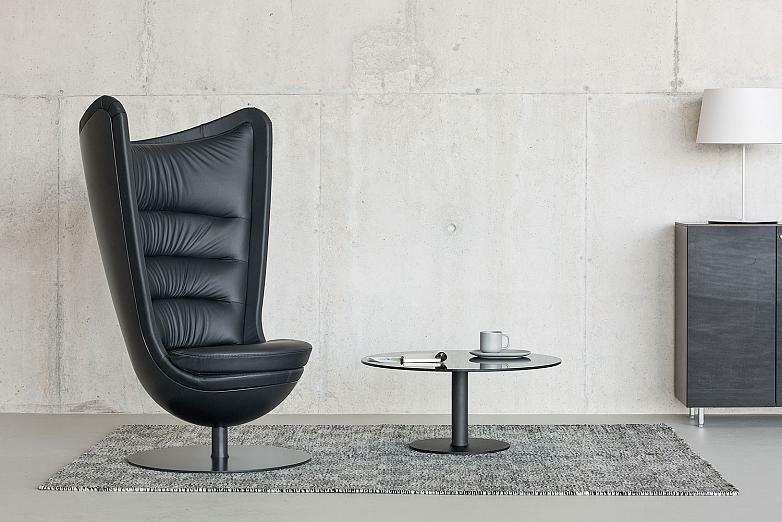 We have created a product inspired by the great classics such as The Egg chair by Arne Jacobsen in the 60s, and despite their different design, maintaining the same visual strength. Badminton is a kind of throne that impresses with its size and shape”, explains Javier Cuñado, director of ITEMdesignworks. Furthermore, the Badminton swivel armchair offers a wide range of possibilities in colour, textures and finishes available for both the outer casing as well as the two interior upholstery options. These options enable many customised combinations to the corporate image of the company or the project to which it is intended. 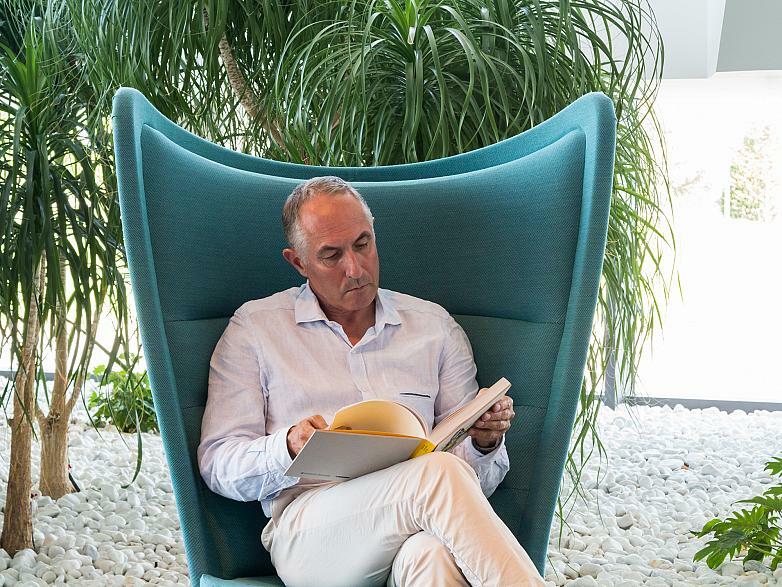 This soundproofing armchair meets the challenges of articulate, elegant work and leisure in the office. 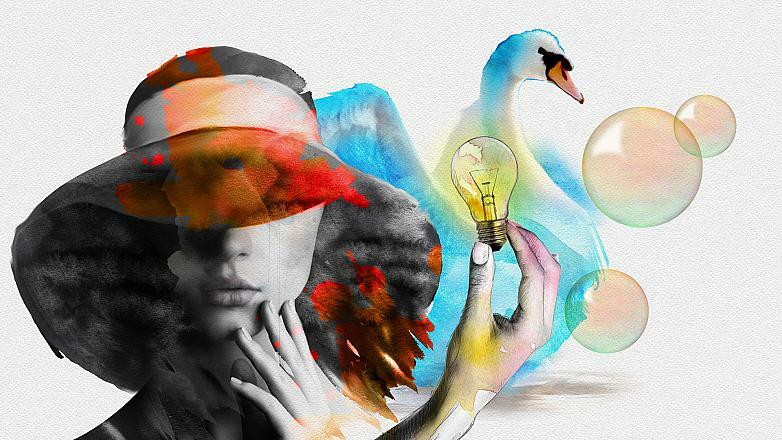 It enables one to create those environments where keeping active motivation, creativity and concentration while offering an innovative and avant-garde image where it is present.